The Mudeford RNLI inshore lifeboat Mudeford Servant was tasked to assist a kayaker in trouble on the evening of Tuesday 30 August 2011. 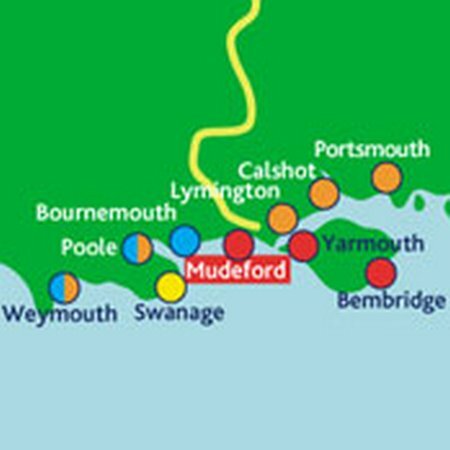 Whilst the volunteer crew were undergoing their weekly training exercise they were tasked by the coastguard to go to the aide of a female kayaker, who had become stuck in mud at low tide and having been there for four hours it was feared that she would become hyperthermic. 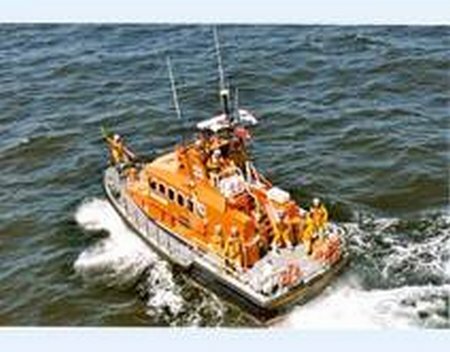 At 16.19hr on Tuesday 30th August 2011, four males were seen from the Lifeboat Station, on the outer breakwater of Seahouses Harbour, clinging to the navigation light. Larger breaking swells were breaking over the central part of the breakwater, and the tide was still rising. The four had no safe means of getting off the breakwater. 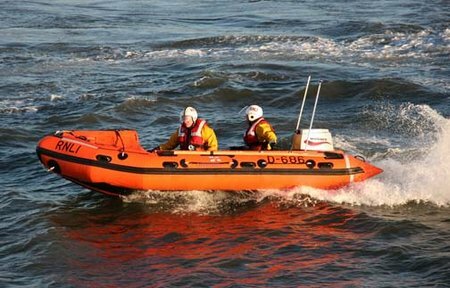 Humber Coastguard Rescue Co-ordination Centre were informed and the Seahouses Inshore Lifeboat was paged for immediate launch. The Dart inshore lifeboat had just taken part in an air sea rescue demonstration with an RN Sea King helicopter from Culdrose, as part of the Dartmouth Regatta programme. 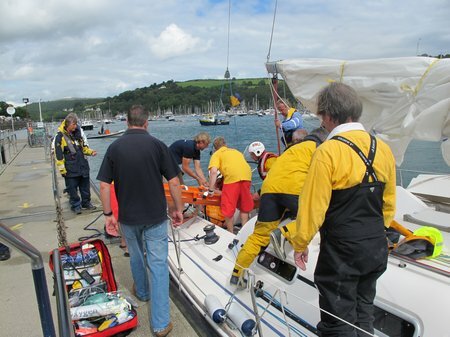 Alderney’s all-weather lifeboat Roy Barker I launched at 11.10am this morning (Saturday) to help four people on board the 12.5 metre yacht Sunsail 4006 whose skipper had issued a mayday distress call. 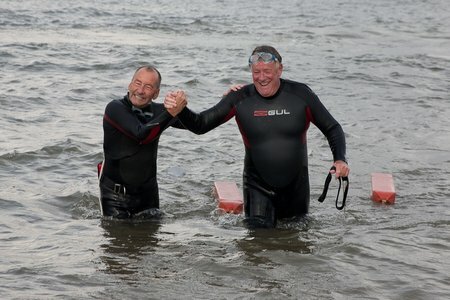 A 36 year dream was realised with the first recorded swim across the River Mersey from Crosby to New Brighton on Friday 26th August by Tony Jones and Tony Clare both ex-RNLI New Brighton lifeboat crewmen with over 60 years service between them. 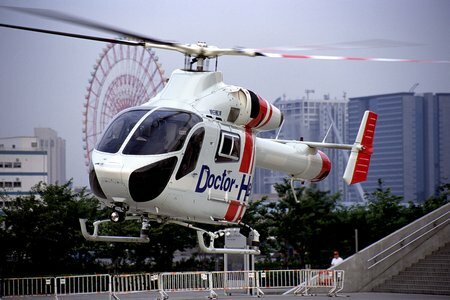 they will need and welcome help in fostering a safety culture by engaging international assistance. I found them to be very professional & dedicated to their job during my visit. 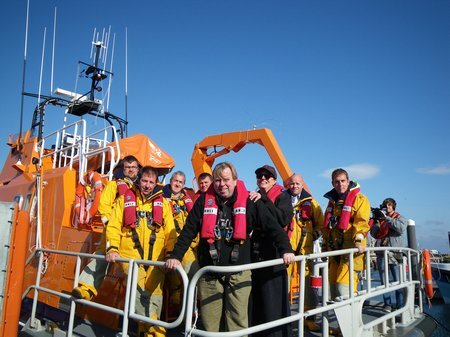 At 17.39hr on Sunday 28th August 2011, as the crew were preparing for their annual Lifeboat Fete Fundraising Day, Humber Coastguard informed the Seahouses Lifeboat Operations Manager that the 19ft yacht “Puddle Duck” was aground in Newton Bay on rocks. The tide was falling and Craster shore based Coastguard Rescue Officers had attended the scene, to assess the situation, and confirm the crew had reached the shore safely in their yacht tender. 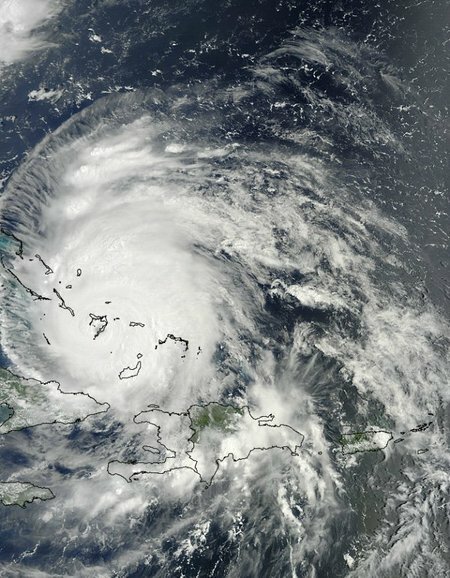 The yacht was expected to soon be high and dry. After discussion with Seahouses Lifeboat Coxswain, and assessing the tidal information, it was agreed to launch Seahouses All Weather Lifeboat at midnight, and attempt to tow the yacht clear. 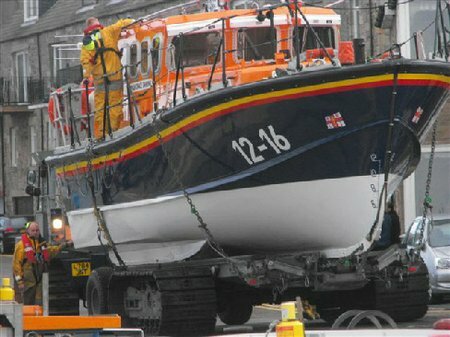 In the meanwhile, Craster Coastguard Rescue Officers had attended at low tide, and carried out a brief inspection of the vessel, which had some hull damage. With the consent of the yacht owner, it was agreed for the lifeboat to attempt to tow the yacht off once it began to float on the tide. 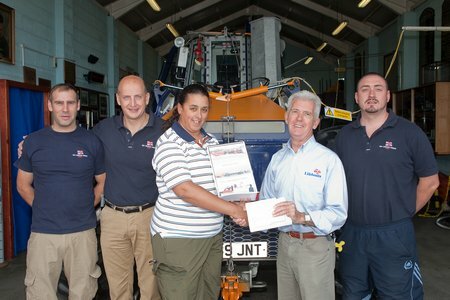 RNLI stations in New Brighton and Aberystwyth have benefited from a fishing competition between two sea angling clubs.